Compounding pharmaceuticals is our specialty, but we also offer a full range of conventional pharmaceutical services. At our retail pharmacy, we will refill any medication, transfer any medication, and offer walk-in care. 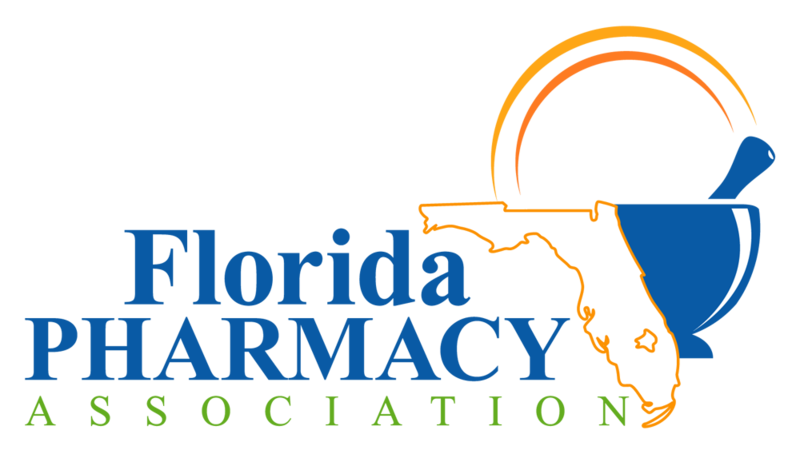 We pride ourselves in hiring pharmacists with many years of experience who provide best recommendations for our customers, and this includes counseling patients on the appropriate use of prescription and over-the-counter medications. Our pharmacists are assisted by pharmacy techs who handle a variety of functions, such as dispensing prescription drugs and medical devices to clients, explaining how and why they’re used. We also offer education about complex and chronic conditions in order to improve patient outcomes and lower the overall cost of care.